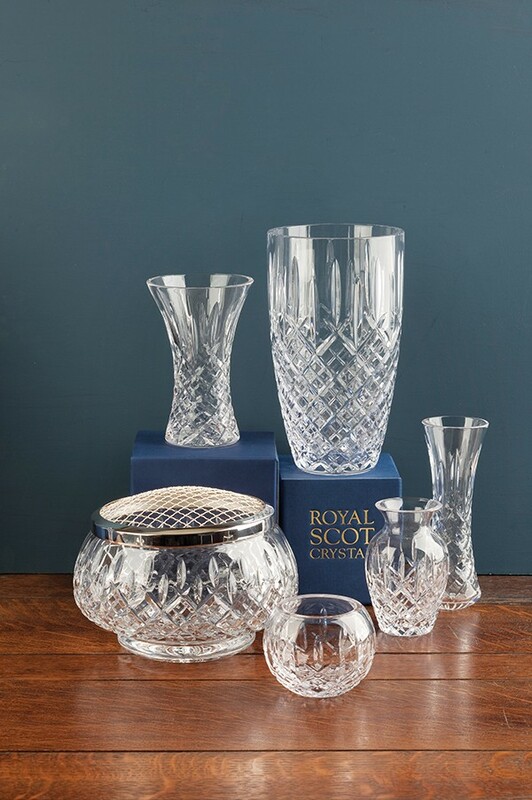 London Giftware is the most comprehensive selection of matching hand cut crystal giftware in the UK. A true classic admired by those who appreciate fine hand cut crystal. 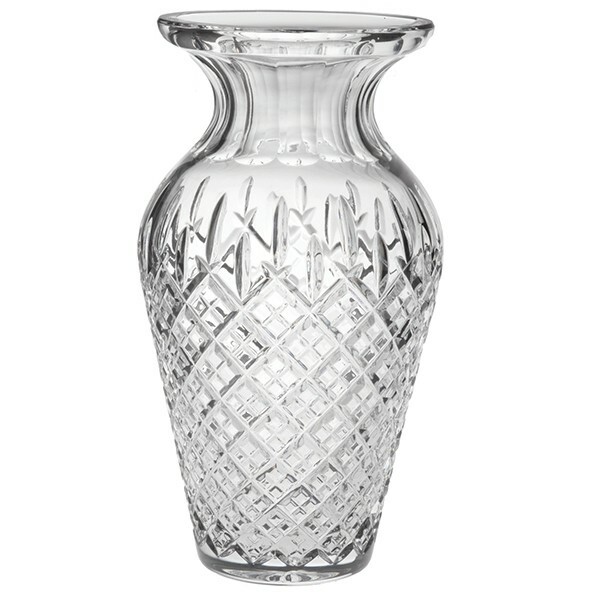 This impressive Royal Scot Crystal Urn Vase is perfect for displaying flowers. Supplied in a blue gift box.